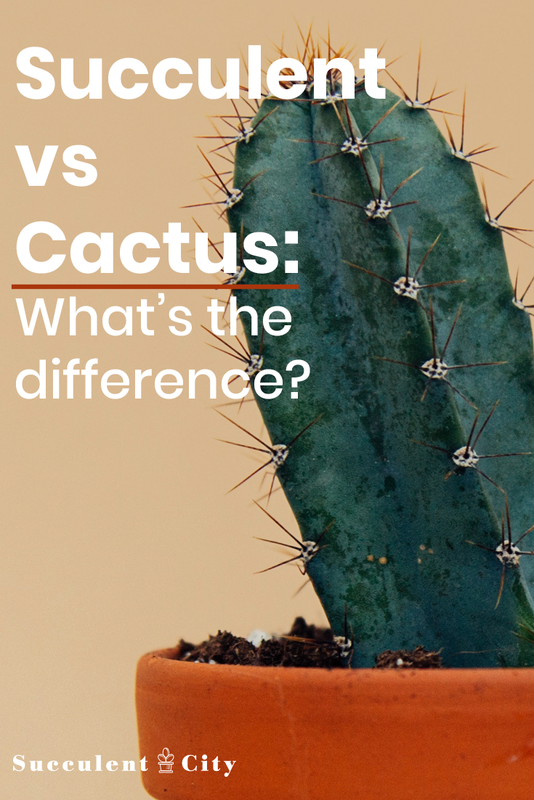 It’s often used to explain the difference between cacti and succulents. But that simple saying doesn’t tell the whole story or help you classify your own plants. 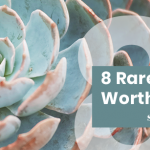 If you’re wondering whether or not one of your succulents is a cactus or you’d just like to learn the differences between these two awesome types of plants, then read on! “Succulent” isn’t a scientific term, but “cactus” is. 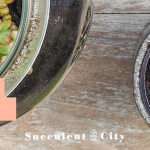 You may be surprised to hear this, but “succulent” isn’t a real scientific classification or plant family. It’s just a nickname for plants that have certain characteristics, like drought tolerance and thick, fleshy leaves. Most succulents don’t belong to the same plant family, so they’re a very genetically, visually, and geographically diverse group of plants. 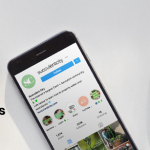 The term “succulent” encompasses everything from the tropical Zebra Plant that’s 5 inches tall to the towering Joshua Tree that lives in the desert and can grow to be a massive 40 feet tall. Cacti are considered succulents because they have many adaptations that make them drought tolerant, like shallow roots that soak up rainfall quickly and waxy, fleshy stems that store water. But cacti are pretty different from other succulents for a few different reasons. For one, “cactus” is a scientific term. The word “cactus” describes a much smaller group of related plants. Unlike succulents, all cacti are part of one family, the Cactaceae family. They share similar genes and are almost all native to the same region, the Americas. 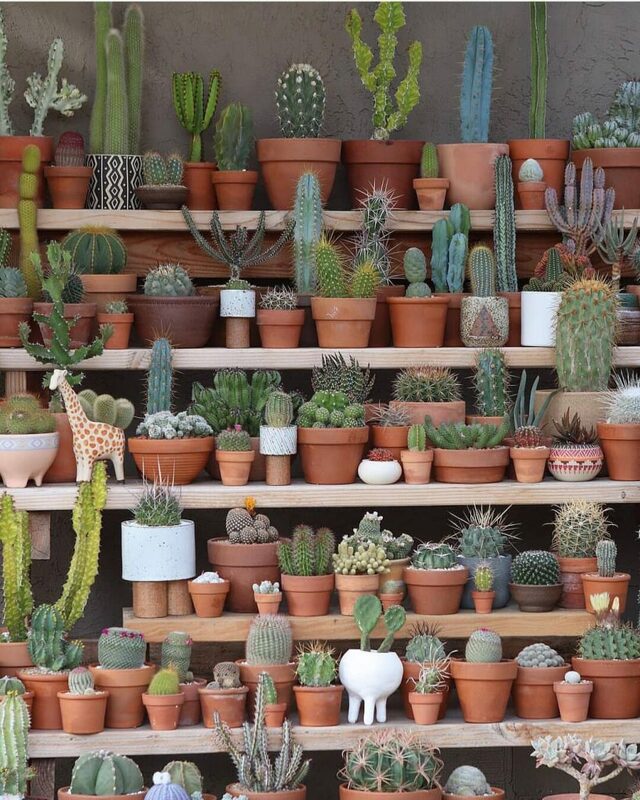 Cacti have a number of physical characteristics that further distinguish them from other succulents. 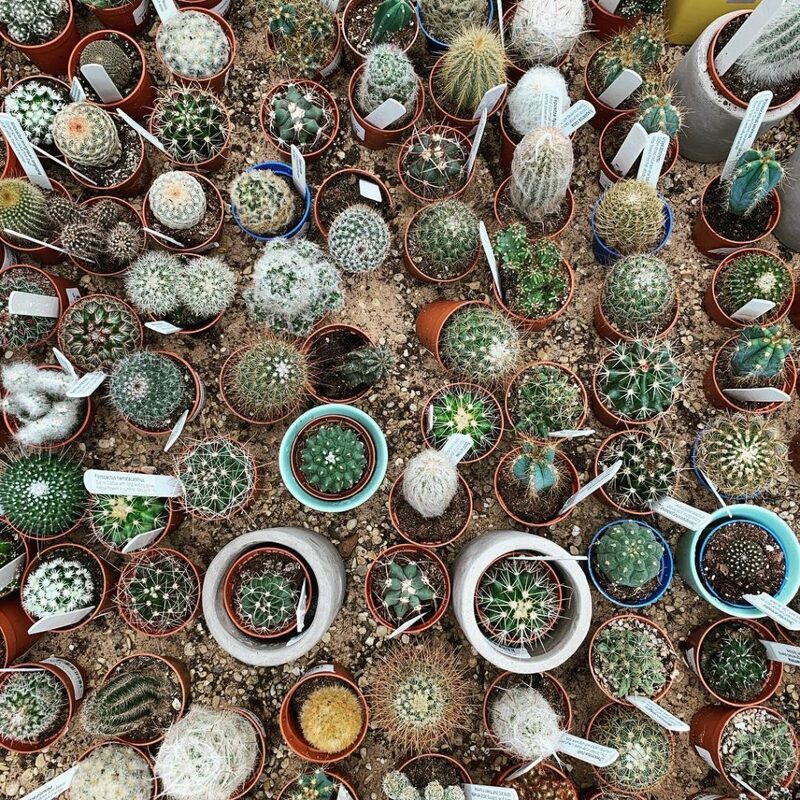 Most cacti don’t have leaves, while the vast majority of succulents do. Cacti evolved this way in order to retain more moisture. Leaves cause plants to lose a lot of water through tiny openings on their surface called stomata. Cacti are better able to survive in harsh desert environments because they don’t have traditional leaves. Cacti also bear fruit and have a special structure that other succulents don’t, called areoles. Because cacti are genetically related, they all share one defining characteristic—areoles. Areoles are round, white bumps on the bodies of cacti that look like cotton balls. Their main purpose is to fend off critters who like to eat cacti for their water content, which is why you’ll often see spines and prickles growing from them. Sometimes flowers sprout from areoles as well. Any plant that doesn’t have areoles is only a succulent, so look for these small, white bumps when you’re trying to tell the difference between these two plants. Don’t be fooled by succulents that look like cacti. Some succulents are confused for cacti on a regular basis. 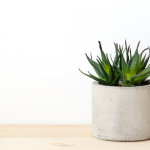 Aloe and Haworthia are commonly mistaken for cacti because of their spiky, spiny leaves. Agave is also on this list because its leaves have sharp tips that look similar to the spines on a cactus. The trickiest succulents to distinguish from cacti, though, are Euphorbia. Many species of Euphorbia have long, cylindrical stems with lots of prickles. If you saw the Sullu Spurge or Canary Island Spurge in person, you’d probably think they were cacti, and rightfully so! One of the only things that differentiates these Euphorbia from cacti are their lack of areoles. Why do some succulents and cacti look the same? Some succulents and cacti look nearly identical because they share characteristics such as a cylindrical shape and spines. How can Euphorbia and cacti look so much alike if they’re not genetically related? The answer is convergent evolution. Convergent evolution is a type of evolution that causes genetically unrelated plants and animals to develop similar traits. This usually happens to plants and animals that live in environments with comparable conditions. Cacti are native to deserts throughout the Americas. Quite a few succulents besides cacti call deserts their home, too. This means that a portion of other succulents face the same environmental challenges that cacti do, like arid climates and thirsty predators. 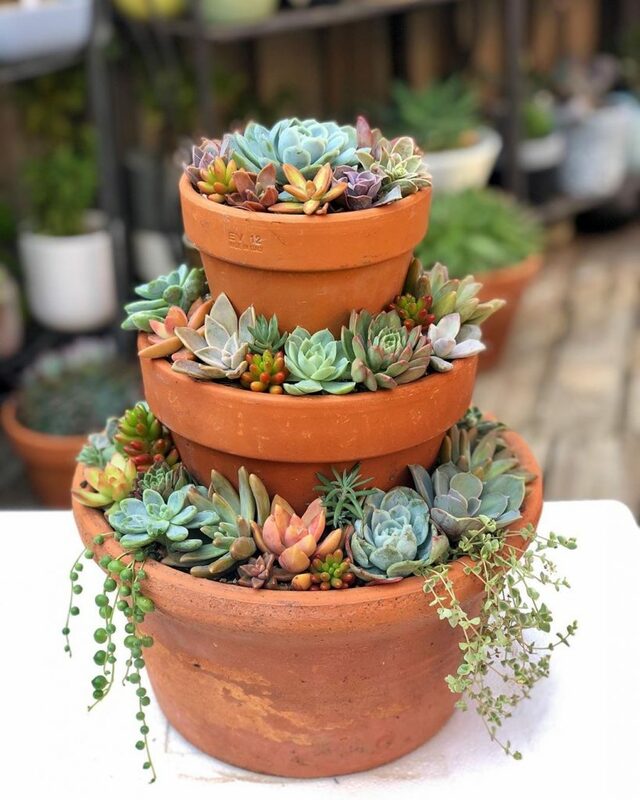 Those succulents have developed the same adaptations as cacti in order to cope with their environments, such as cylindrical shapes that give them extra room to store water and spines that ward off predators. Some succulents and cacti look so similar that it’s nearly impossible to tell them apart. So don’t sweat it if you mistakenly call a prickly succulent a cactus. It happens to the best of us! 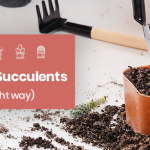 We hope that this article has taught you a thing or two about the differences between succulents and cacti and armed you with the information you need to distinguish them. If you discovered that one of your spiky succulents isn’t a cactus after all, let us know in the comments below!